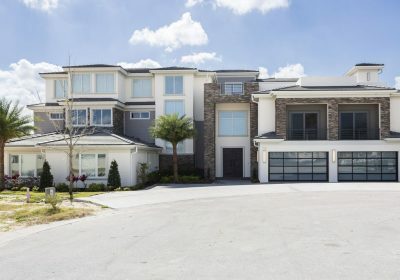 Amazing Villa in Florida – 14 Bedrooms, 16 Bathrooms, Water Park with Lazy River, Cinema, Bowling Alley, Roof Top Spa + Much Much More ! 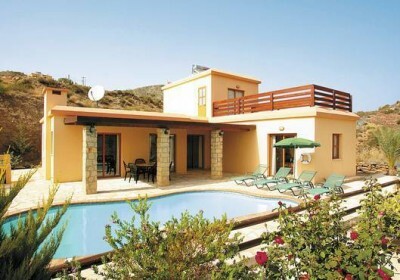 Private Villa Package Holiday just £179 each – 3 Bedroom Villa with Private Pool + Flights + Car Hire!! 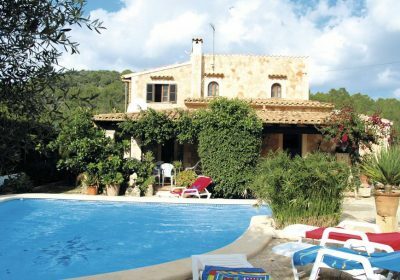 Private Villa Package Holiday just £129 each – 4 Bedroom Villa with Private Pool + Flights + Car Hire!! 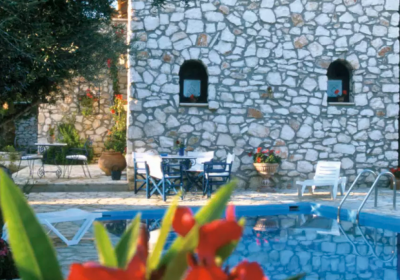 Private Villa Package Holiday including Flights & Car Hire just £181 each ! !